Civil justice in England and Wales is mainly dealt with in the county courts and, in the case of more substantial or complex cases, the High Court. The jurisdiction covers a very wide range – from quite small or simple claims, for example damaged goods or recovery of debt, to large claims between multi-national companies. Civil cases involve hearings in open court which the public may attend, hearings in the judge’s private room from which the public are excluded, and matters decided by the judge in private but on the basis of the papers alone. Most civil disputes do not end up in court, and those that do often don’t go to a full trial. Many are dealt with through mediation (a process taking place outside a court to resolve a dispute) or by using established complaints procedures. But where a case does go through the courts, the aim is to make it as simple as possible. For smaller claims there is a speedy and cheap way of resolving disputes – through the small claims court. Judges in the civil jurisdiction do not have the power to imprison a losing party. Ordinarily, but not always, they award financial ‘damages’ to the successful party, the size of which depends on the circumstances of the claim. Before trying a civil case the judge reads the relevant case papers and becomes familiar with their details. The vast majority of civil cases tried in court do not have a jury (libel and slander trials are the main exceptions) and the judge hears them on his or her own, deciding them by finding facts, applying the relevant law to them – and there may be considerable argument about what that law actually is – and then giving a reasoned judgment. Judges also play an active role in managing civil cases once they have started, helping to ensure they proceed as quickly and efficiently as possible. Occasionally, the parties will have agreed the relevant facts and it will not be necessary for the judge to hear any live evidence. The issues may concern the law to be applied or the terms of the judgment to be given. But more often than not, written and live evidence will be given by the parties and their witnesses and the live witnesses may be cross-examined. 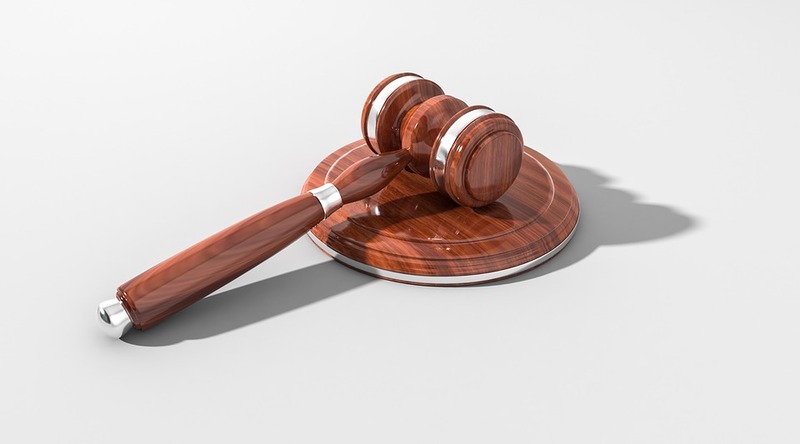 The judge ensures that all parties involved are given the opportunity to have their case presented and considered as fully and fairly as possible. During the case the judge will ask questions on any point he or she feels needs clarification. The judge also decides on all matters of procedure which may arise during a hearing.